It's back to school time! And for the class of 2015 this is a very exciting thing! Not only because they will now be the top dog in high school, but because this is when everyone starts showing off their end of summer senior pictures. Working with Connecticut seniors is my passion. I love helping them select their wardrobe choices, gorgeous location that suits their look, and bringing out their inner rock star during their session. 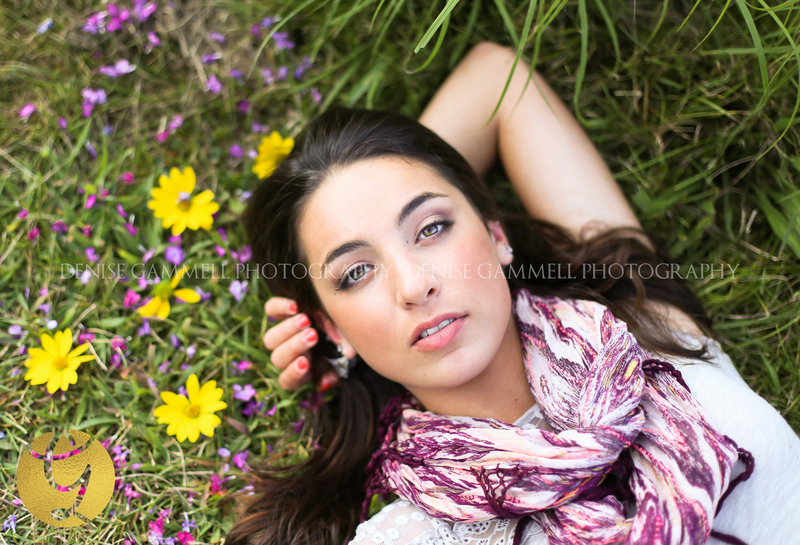 I'll be sharing lots of senior portraits for the next two months while it's the busy season for CT senior pictures. Here is one sneak peek. Follow me on social media to keep in touch!